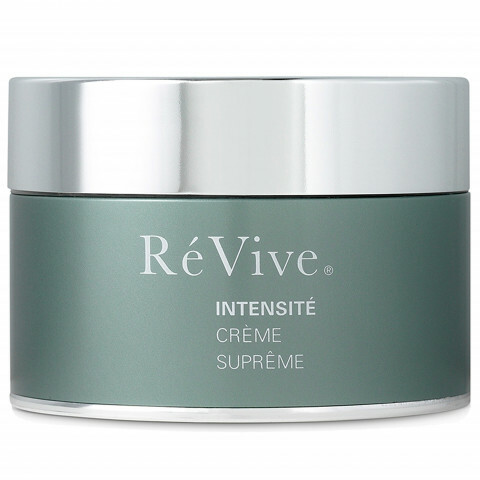 Powered by RES and featuring Glycolic Acid, this intensively hydrating body cream helps strengthen skin while improving elasticity. Skin tone and texture are evened and enhanced as the visible signs of aging-spots, dryness, even stretch marks-are dramatically diminished. Apply daily over entire body for optimum hydration and firmness.